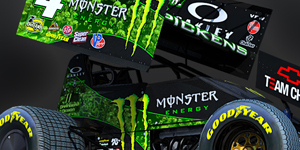 Throw Back Thursday this week is a look at one of the most popular pieces I’ve produced, the Michael Pickens Monster Energy Sprintcar. 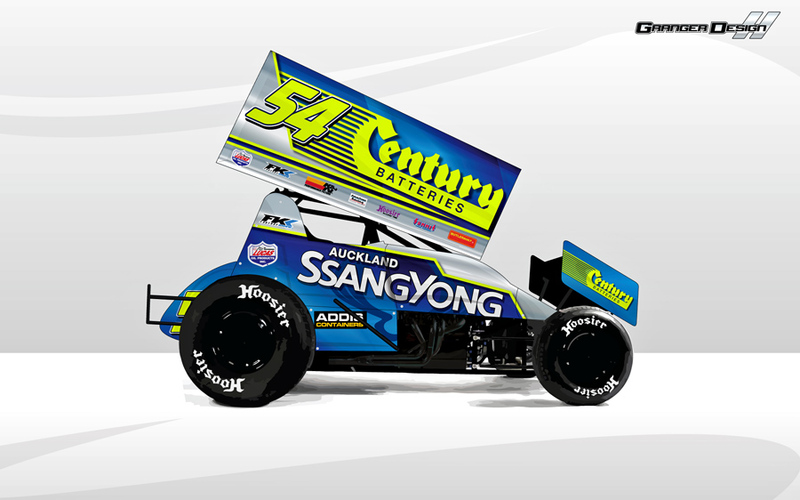 This was done when I was producing 3D work for various clients, and this was just a bit of a test of the software. 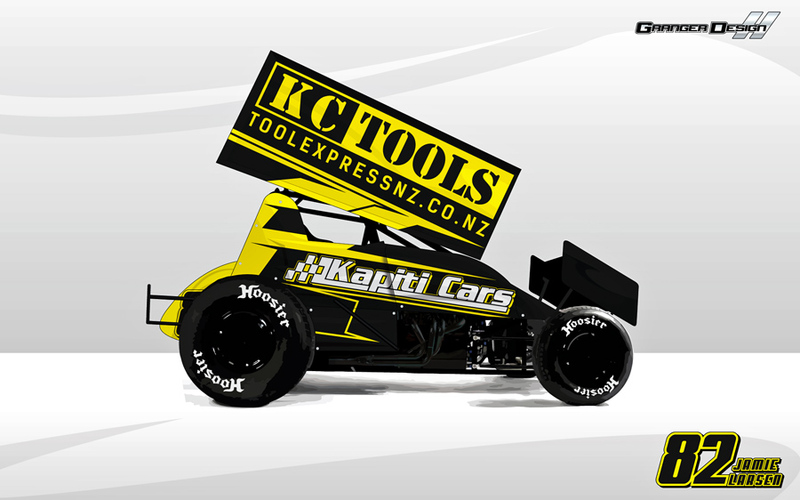 Pickens was really on the rise back in 2010, and rumours of his switch to sprintcars were coming about, put this together in the Monster Energy colours and people seemed to love it!